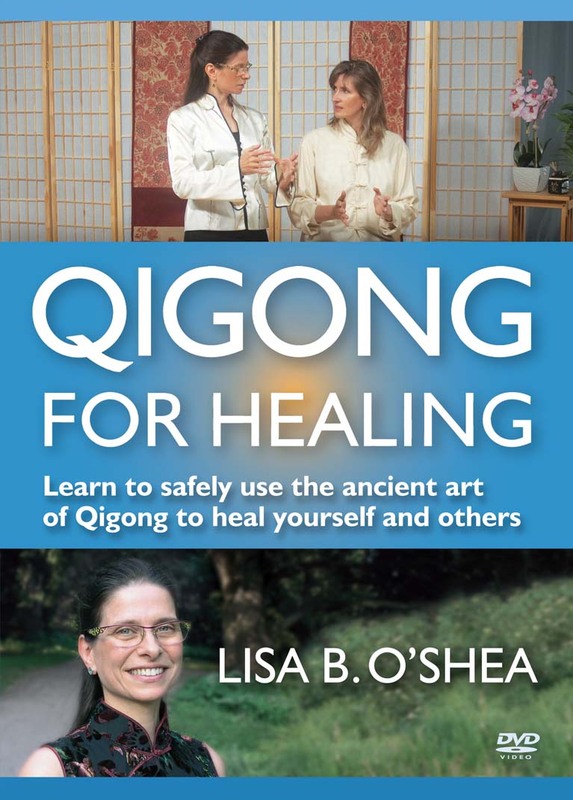 YMAA Qigong Master Lisa B. O'Shea teaches Qi Healing for Self and Partner. Learn to sense and remove blockages. Includes Rising Lotus qigong form. Beginner-friendly. The Chinese word qi means energy, and it refers to the bioelectric energy which flows through every cell of the body. Qigong (chi kung), or “energy work”, is the practice of cultivating the energy in the body and harmonizing it with the natural energy around us.